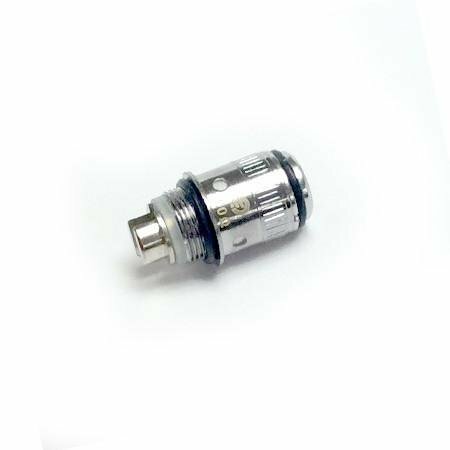 Ego One replacement atomizer made out of pure Kanthal A1 wire, Organic Japanese Cotton for pure flavor. Pure titanium wire, Organic Japanese Cotton, larger wicking holes than the Kanthal coils for fast effective wicking. *For use only with temperature control device with support for titanium coils. *For use only with temperature control device with support for nickel coils.